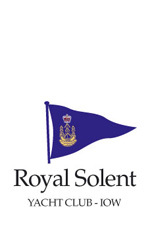 please call 01983 760256 or email events@royalsolent.org. 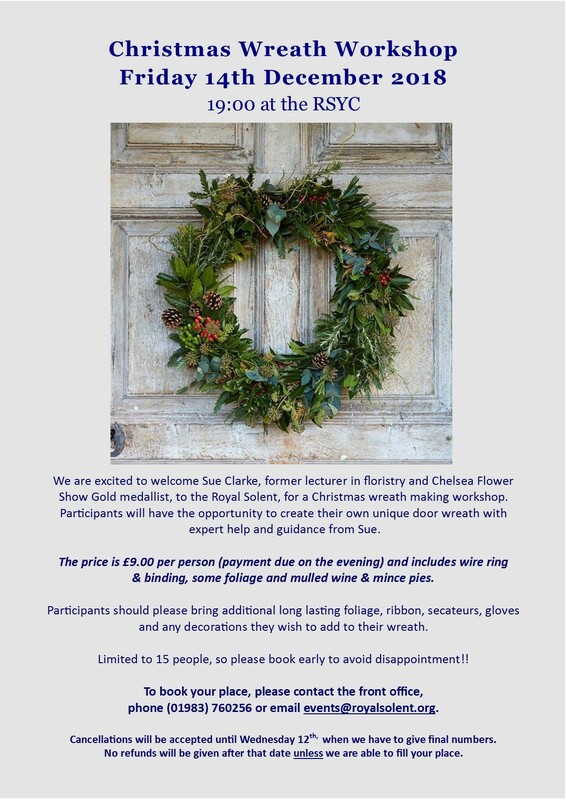 Cancellations will be accepted until Wednesday 12th when we have to give final numbers. No refunds will be given after that date unless we are able to fill your place. 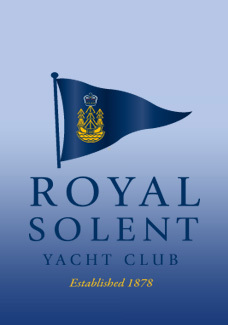 This page was printed from the Royal Solent Yacht Club Website on Friday 19th April 2019 at 2:19am.